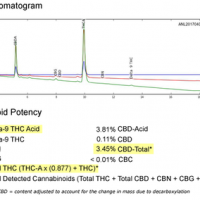 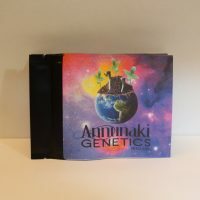 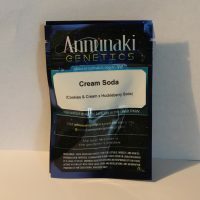 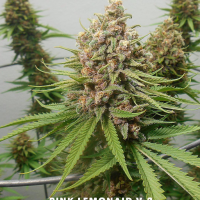 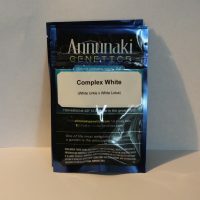 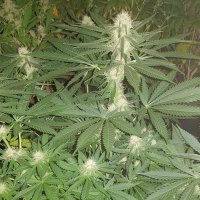 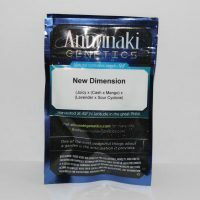 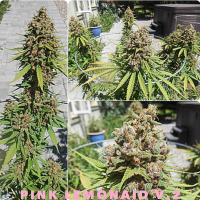 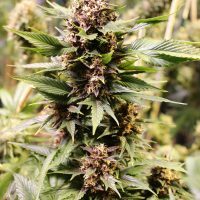 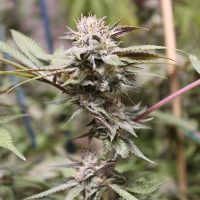 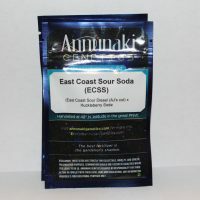 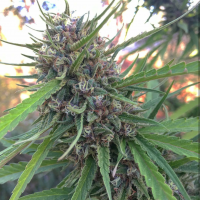 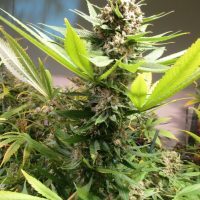 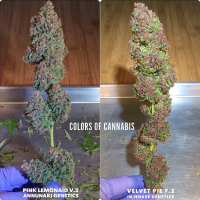 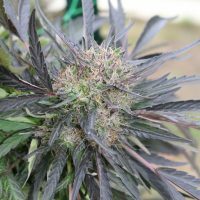 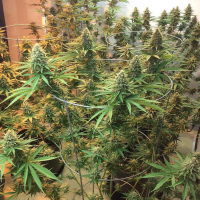 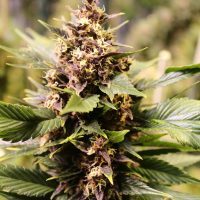 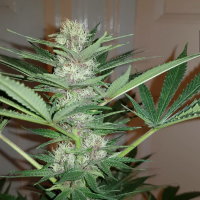 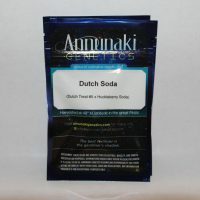 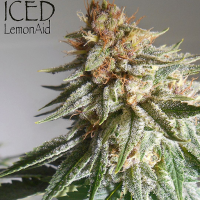 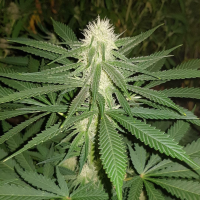 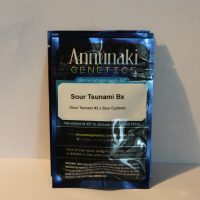 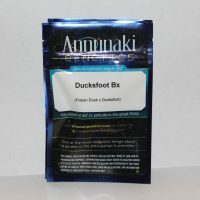 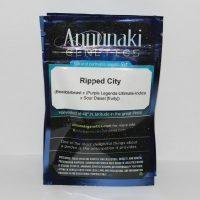 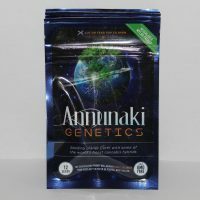 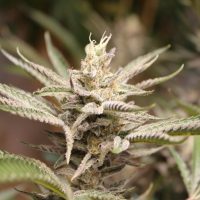 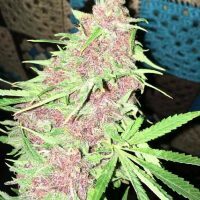 Annunaki Genetics takes pride in trialing/testing our plants before releasing them to market. 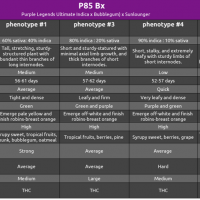 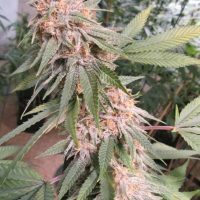 We label these seed strains as ‘proven’, which is synonymous to the notion of being tested, workable, and dependable. 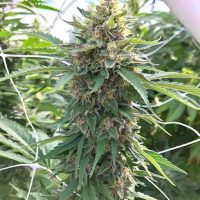 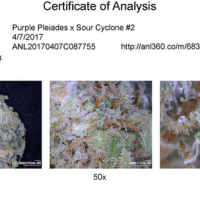 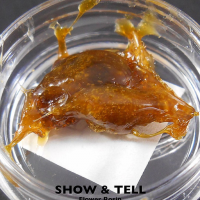 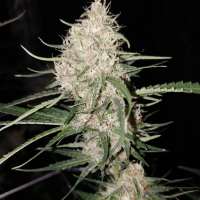 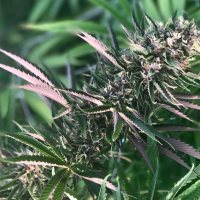 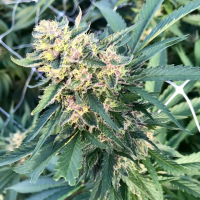 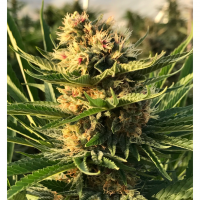 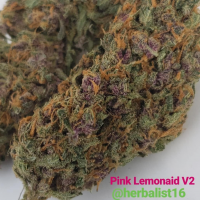 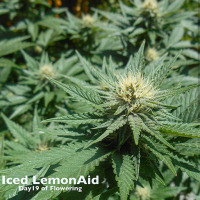 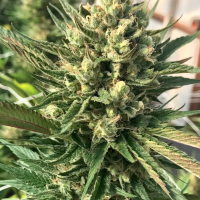 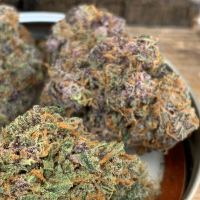 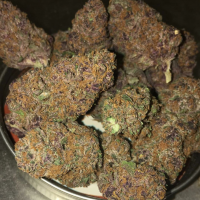 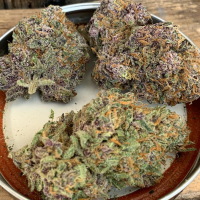 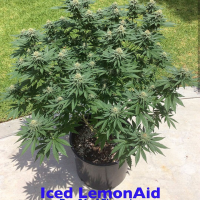 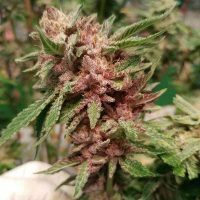 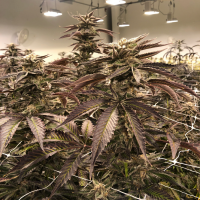 These have been grown out all the way through harvest by us in our own legal, rec/medical gardens, and are verified by use of extensive record keeping, photo documentation, and cannabinoid potency testing. 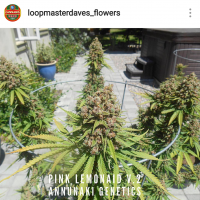 We don’t get around to testing them all, and we know folks are going to want to grow out some of these before we get around to them ourselves, so we do also offer ‘untested’ seed varieties for sale. 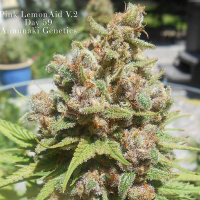 ‘Untested’ means the seeds have yet to be grown out by us in our own gardens, but other folks have been and continue to grown them out in their gardens (which is why some untested seed varieties have photos). 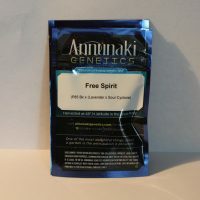 Untested seeds will be labeled as such and are always offered at a discounted price.